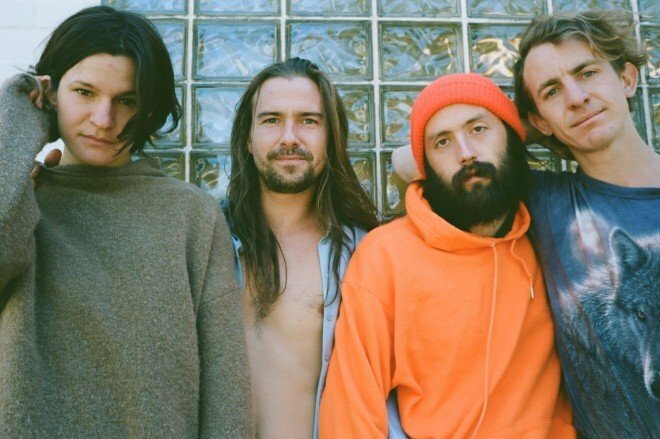 Big Thief has returned with another single from their upcoming studio album UFOF. New track “Cattails” sees the Brooklyn outfit at its folksiest with finger-plucked melodies that amplify the slight twang of Adrienne Lenker’s gentle voice. Listen below and keep an eye out for UFOF, out May 3rd through 4AD.